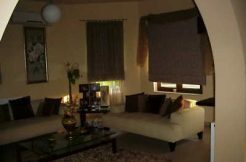 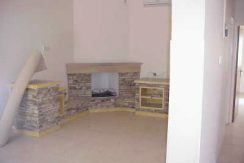 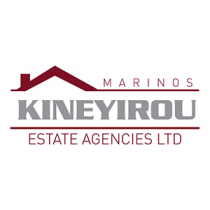 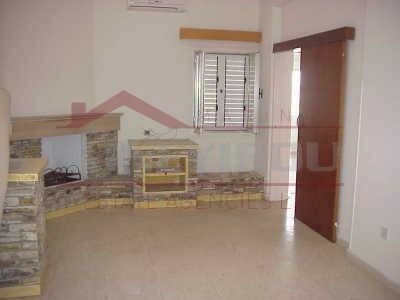 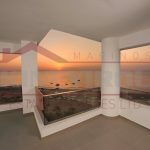 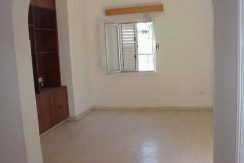 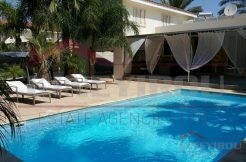 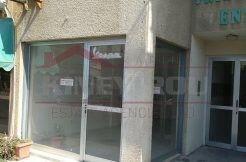 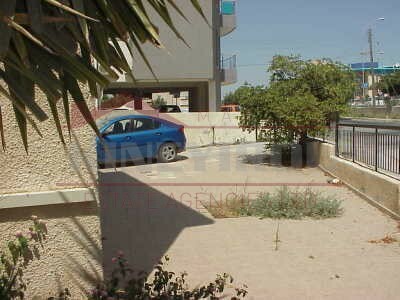 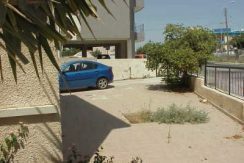 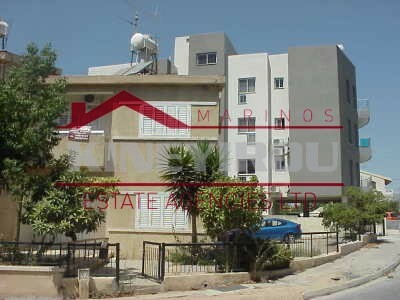 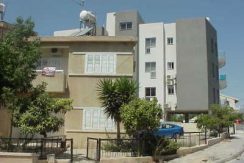 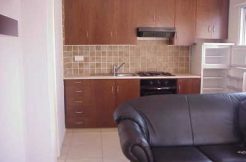 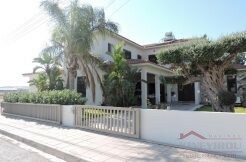 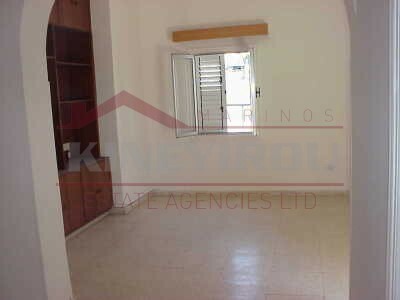 Spacious 3 bedroom semidetached house for rent situated in Kamares, Larnaca. 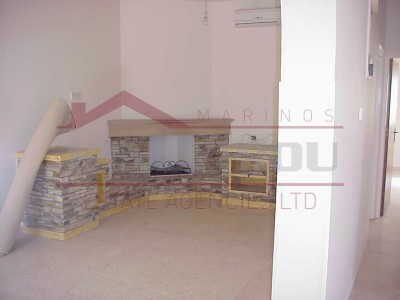 This property features a living room with fire place, separate kitchen and a guest toilet. 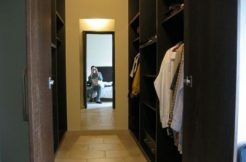 Amenities like schools, banks, shops and many other are only a few minutes driving distance.